Every Sunday I start the first of the week with a God first post. Today I wanted to share what I learned from the Book of Job about our children in heaven. Job 1:2 There were born to him seven sons and three daughters. Job 1:3 He possessed 7,000 sheep, 3,000 camels, 500 yoke of oxen, and 500 female donkeys, and very many servants, so that this man was the greatest of all the people of the east. Job 1:8 And the LORD said to Satan, “Have you considered my servant Job, that there is none like him on the earth, a blameless and upright man, who fears God and turns away from evil?” The conversation begins with God bringing up Job as an example of a man who loves Him and turns from evil, not Satan bringing up Job’s name. Satan was given permission from God to strike Job, and take everything he owned but was not allowed to take his life. Job lost everything he owned, his children, his home, his animals. 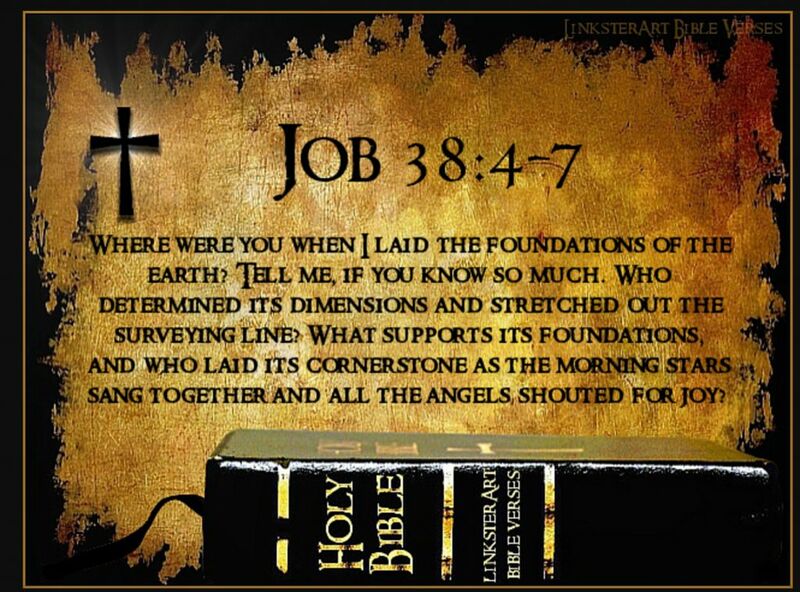 Yet in Job 1:22 we see that Job did not curse God, or have any dishonorable thoughts toward Him. Even when Job’s wife told him to curse God and die, Job did not sin with his lips. “What, shall we receive good from the Lord’s hand and not evil? 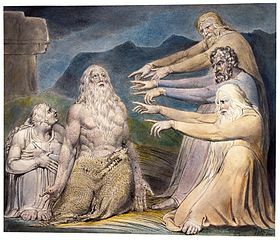 Most of the Book of Job is how Job’s best friends (Elihu, Bildad, and Zophar) and his wife try to get Job to curse God. They tell Job it is his sin that brought this on and they try to help Job figure out what He did to bring this suffering on. At one of his very lowest points in his trial and suffering, Job cries out to God and God is silent. Have you ever cried out to God and heard silence? I have. 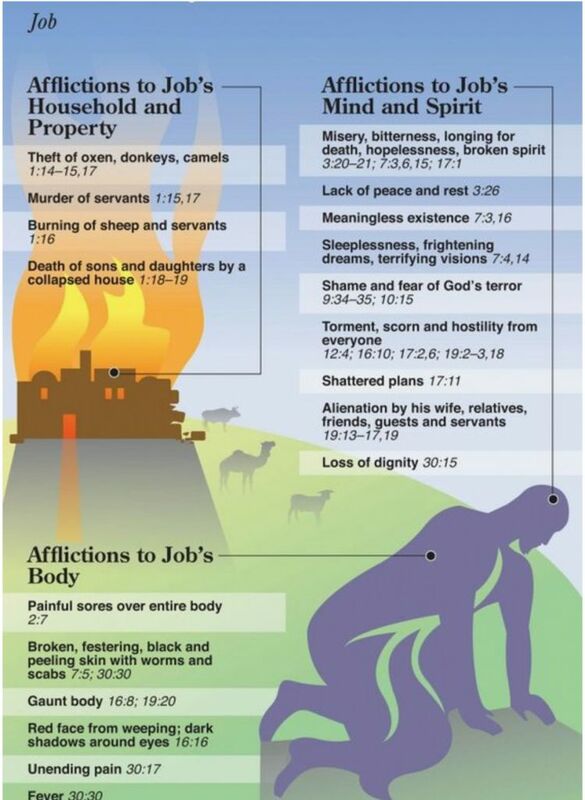 There are many lessons to learn from Job’s trials and suffering. The one insight I received from reading Job after the deaths of Jamie and Lillian is what I want to share. 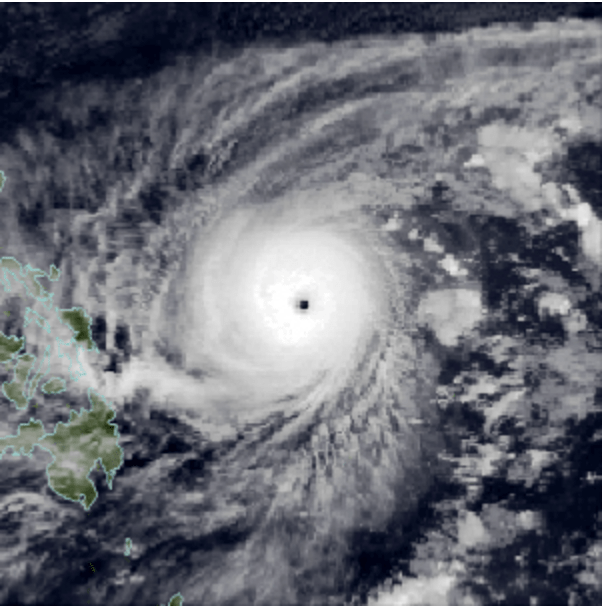 At the end of Job’s life we see that God restored everything Job lost. Not just restored but doubled. But, he did not double his children. Job started out with 7 sons and 3 daughters and ended with 7 sons and 3 daughters. The same amount of children. In the first chapter of Job before he lost everything we read, Job had 7 sons and 3 daughters and in vs 13, he had 3000 camels, 500 yoke of oxen, and 500 donkeys. At the end in Job 42:12 “And the LORD blessed the latter days of Job more than his beginning. And he had 14,000 sheep, 6,000 camels, 1,000 yoke of oxen, and 1,000 female donkeys. Everything Job lost, God doubled and returned to him except the number of his children. He still had 7 sons and 3 daughters born to him later in life. I wondered why God didn’t double the children Job had. Here is what came to me and the lesson I learned. 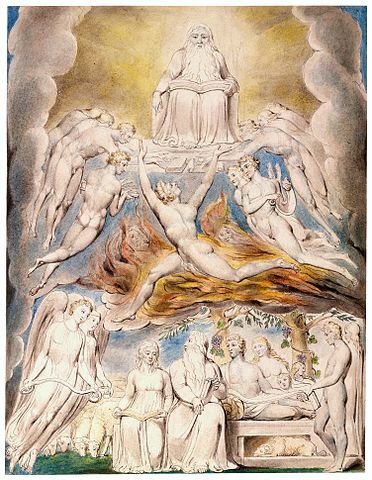 Job did not need to double his children, because his other children were still alive, they were alive in heaven. Job’s other children were still alive in heaven. So in reality Job’s children were doubled. Sometimes they can and do. However, the child who died can never be replaced. They are their own unique self. One of my good friends Des, and her husband, Al lost their first baby, a little boy when he was a baby. A year later, God blessed them with twin boys. As much as they adore their twins, the twins can’t replace the love or loss they feel for their son that died. Someday they will be reunited with him in heaven. Just as we will all be reunited with our children that have gone before us. Just as Job is united with his 14 sons and 6 daughters today.